The Spinoff Digital team has developed hundreds of websites, a range of phone apps and web app software including CRMs, Inventory systems, administrative systems and specialised one off industry specific software. 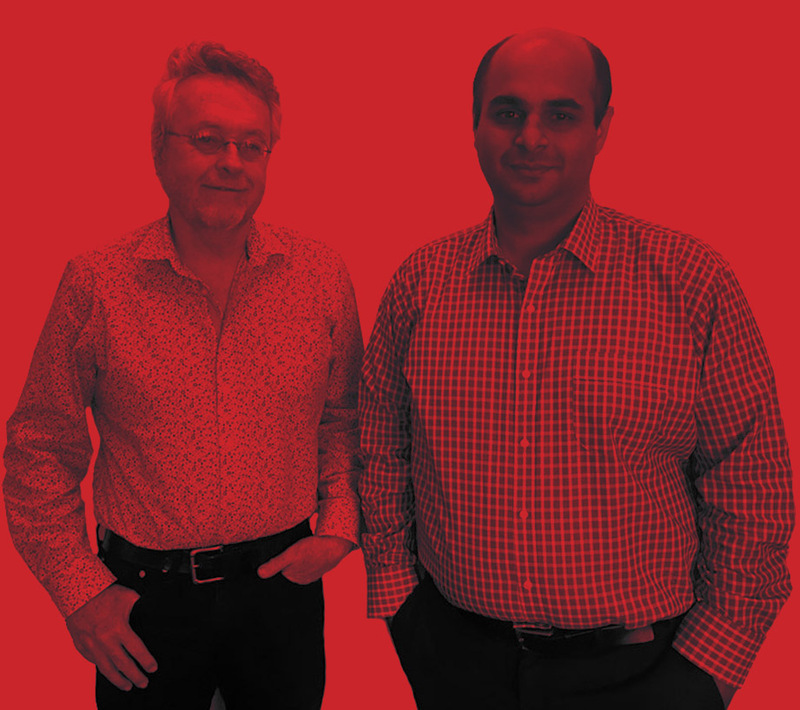 Spinoff Digital is owned and run by Phil Knight and Amit Sethi who have worked together since 2003. Over the years they have brought together a team of designers, programmers and support staff which have hundreds of successful web development projects to their name. An integral part of the team is Spinoff Digital India (formerly Vibe Tech India) which has been the dedicated programming house for Phil and Amit since 2007. Founded and managed by Amit’s brother, Ankit Sethi, Spinoff Digital India offers a high level of programming services with proven systems of checks and balances to ensure the attention to detail essential for successful web development. A significant segment of the business is helping entrepreneurs develop their ideas into practical web applications providing the right mix of advice, project scope, design and development to make an idea a reality. Not ever wanting to stand still Spinoff Digital is now working on projects which include elements of artificial intelligence, predictive analysis and data visualistation.